Truth: “Jesus said to them, ‘Very truly I tell you.’”[ii] You can trust this bread. There is no falsehood in it. Life: “Unless you eat the flesh of the Son of Man and drink his blood, you have no life in you.” Your heart may be beating, but this bread offers true, meaningful life. Resurrection: “Whoever eats my flesh and drinks my blood has eternal life, and I will raise them up at the last day.” This bread is so good for you, it promises to raise you up when you die. Real: “For my flesh is real food and my blood is real drink.” The ingredients are organic, with no by-products or fillers. It’s 100 percent whole. Relationship: “Whoever eats my flesh and drinks my blood remains in me, and I in them.” The bread keeps you in touch with its manufacturer. God: “Just as the living Father sent me and I live because of the Father, so the one who feeds on me will live because of me.” The owner of the company that makes this bread is God. Heavenly: “This is the bread that came down from heaven.” The location of this company is heaven, not the world. 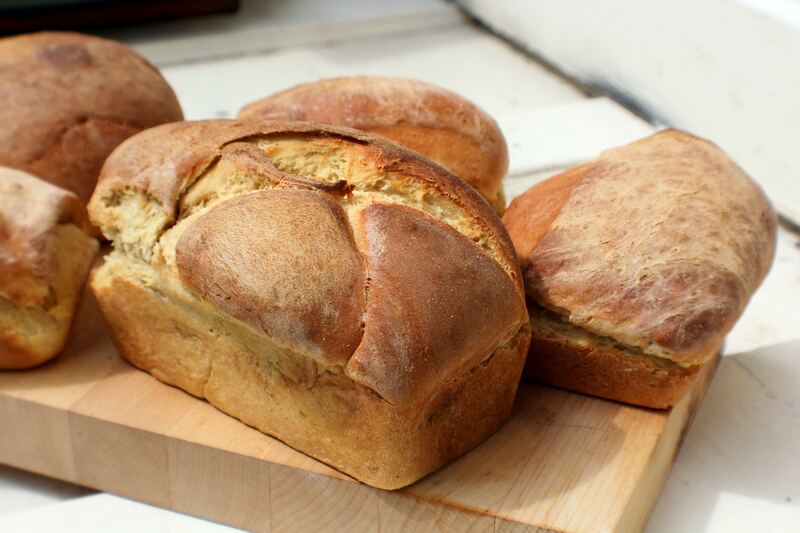 Eternal: “Your ancestors ate manna and died, but whoever feeds on this bread will live forever.” The health benefits of this bread are eternal. It guarantees you will never die. Why would anyone not want this miraculous bread? Well, sadly, after Jesus listed all these reasons, some still refused it. Sometimes, when Jesus spoke symbolically, the people missed his point. 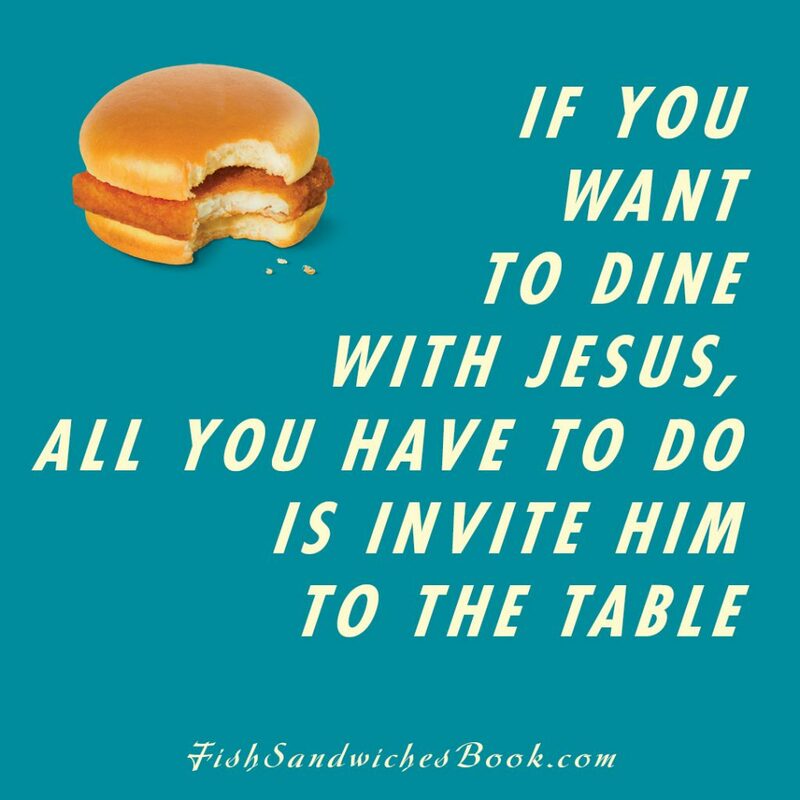 In this case, they got the bread symbolism right away—Jesus just said he came directly from heaven. “How can some human, born of earthly parents, be God?” they countered. The idea of God coming in human form hindered some from becoming believers . . . then and now. Left on our own, we will not seek God. 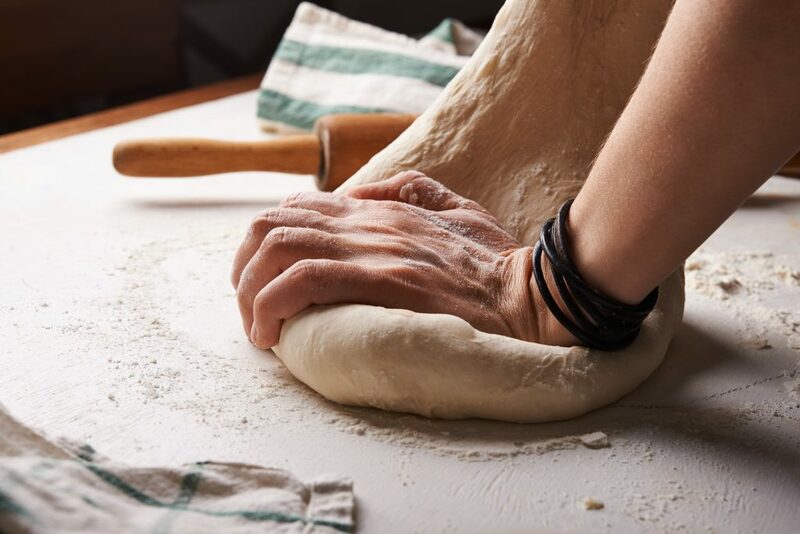 God has to draw us to him, like the smell of fresh bread draws us to the bakery. The promise of spiritual nutrition catches the attention of many. The manufacturer advertises bread so that hearers will purchase the item. Those who ignore it find other means of nourishment. God advertises his bread on a regular basis. Are people listening? Bread of Life. Not store-bought wheat bread that gives you life for a few days and then you die, but a supernatural bread that gives life for eternity. So take it and eat. The Master Chef offers. 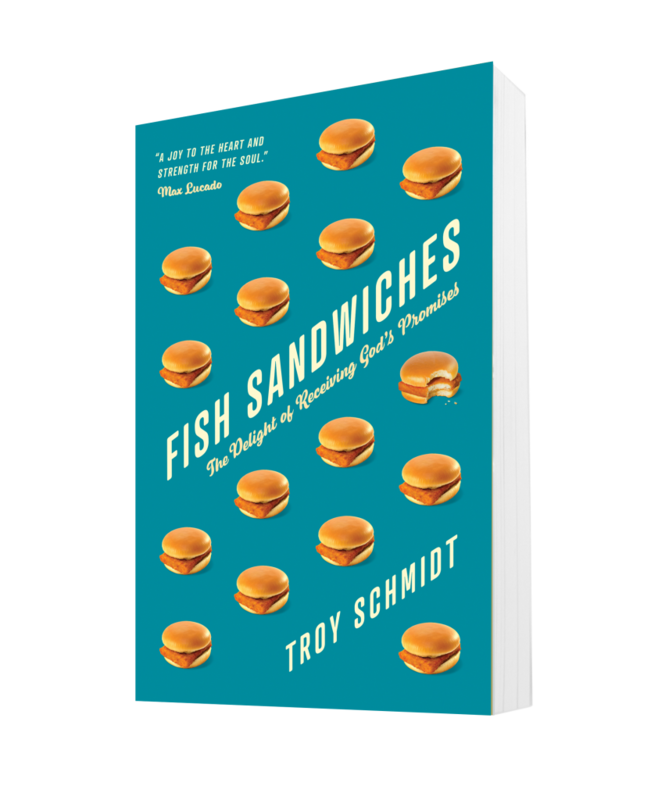 You’ve been reading with Troy Schmidt from Fish Sandwiches: The Delight of Receiving God’s Promises. 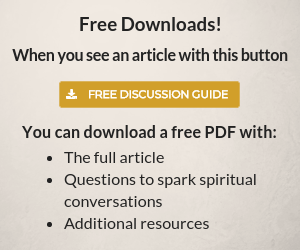 Dig deeper and read chapter one for free here or start the bible reading plan- The 8 Greatest Promises of Jesus. [i] For more information about the eight health benefits of eating Wonder Bread (according to its maker), see https://www.youtube.com/watch?v=GEfWShkO4Ac. [ii] Quoted material in this list is drawn from John 6:53-58.